This has been one interesting Diversity Day at the Styrian Economy Chamber Organization. 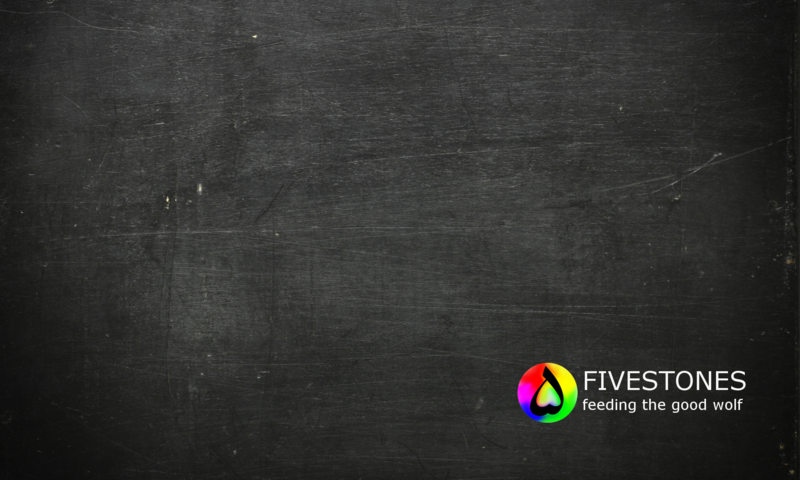 We presented FIVESTONES and its project I.D.E.A. – Integration By Fulfilling Work to the audience consisting of representatives of the major companies in the region and other projects and initiatives aiming at the integration into the working world of immigrant youth. FIVESTONES pointed out that for real integration work it is also necessary to improve the representation of Afghanistan and Afghans in the media. 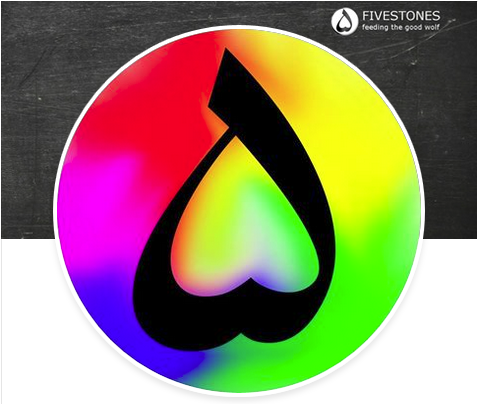 FIVESTONES aims at empowering fellow Afghans, so we can be taken seriously and be seen as fully valuable employees. Immigrants and refugees, especially Afghans in Europe have to work twice or three times as hard as others in order to get a chance of obtaining a fulfilling job. Next PostNext Afghan Youth Organisations on TV – again!